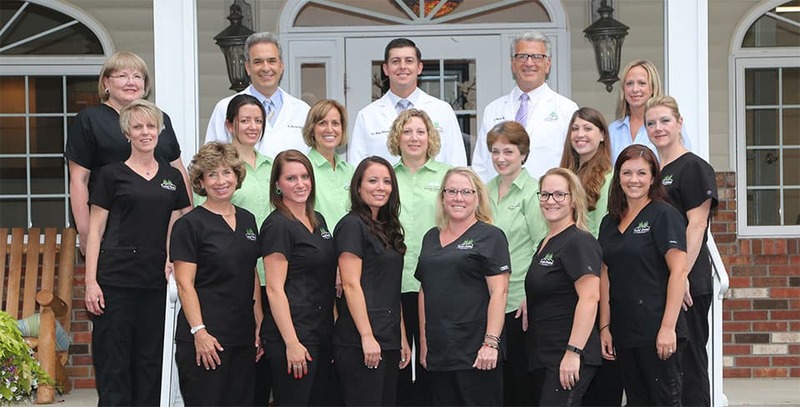 Our team at Vestal Dental Associates is fully committed to the best interest of our patients, of each other, and of the long-term success of the practice. Together we will deliver the highest quality treatment, while maintaining a fun and enjoyable, yet passionate environment. 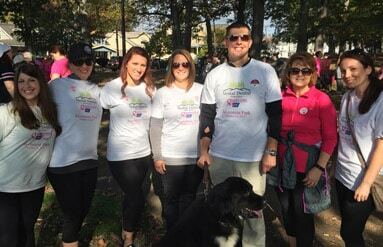 Each team member will lead by example, caring for patients with the utmost respect and responsibility. Our leadership will listen and respond to the needs of the team, the patients, and the community, allowing team members the freedom to create unique positive experiences with a true sense of belonging. 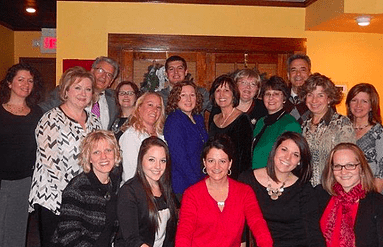 Every year the team at Vestal Dental gathers together at the end of the year for a holiday party. 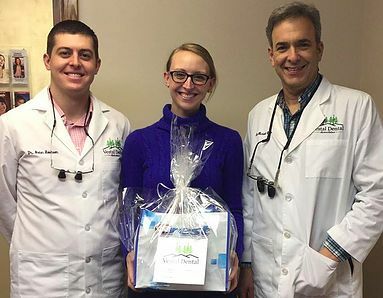 We celebrate the relationships we’ve formed with each other and our patients. Along with reflecting on the past year with our staff and their families, we also look forward to a new year and the great things to come. In the fall season our team enjoys getting together for a Halloween pumpkin carving contest. Although some turn out better than others, we all enjoy the comradery and laughs we share as we enjoy the beautiful Upstate New York fall scenery together. Easter is a time to enjoy a fresh new season as we emerge from the sometimes difficult northeast winter season. 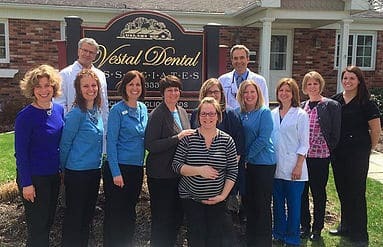 For Vestal Dental Associates, it is also a time of celebration as we gather together for our yearly Easter celebration. 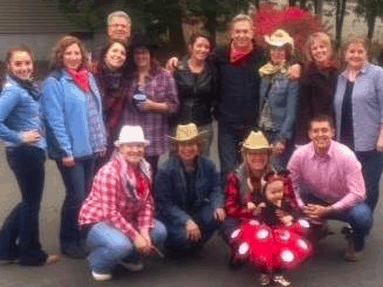 Every year our staff gets out of the office and gets together for a team building activity. 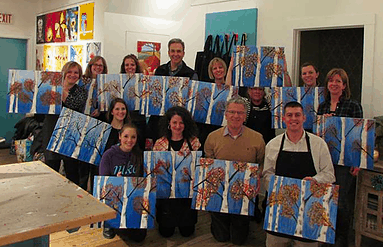 In this picture we choose uncorked creations for our outing as we all learned the nuances of painting and had a great time learning and laughing together.